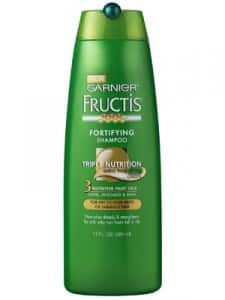 Click here to visit the Garnier status and scroll down until you can click on the bit.ly link in it. On the next page you’ll be able to fill out the form for a free sample of their Garnier Fructis Pure Clean Shampoo & Conditioner. You will receive your sample in 4-6 weeks. Want to try new and different shampoo and conditioner and saw it on Facebook. i’d like to receive a sample especially the leave in conditioner.Thanks. I haven’t tried this brand and I would like to. Hey how do we get free samples of this product!